We’re not going to knock the Caribbean, because it’s undoubtedly one of the best places to go if you’re looking for a beach vacation. But, here’s the thing. If you’ve done the Caribbean over and over again, you’re going to get just a little sick of it. Well, “sick of it” might not be the right phrase, but we think you get our point. 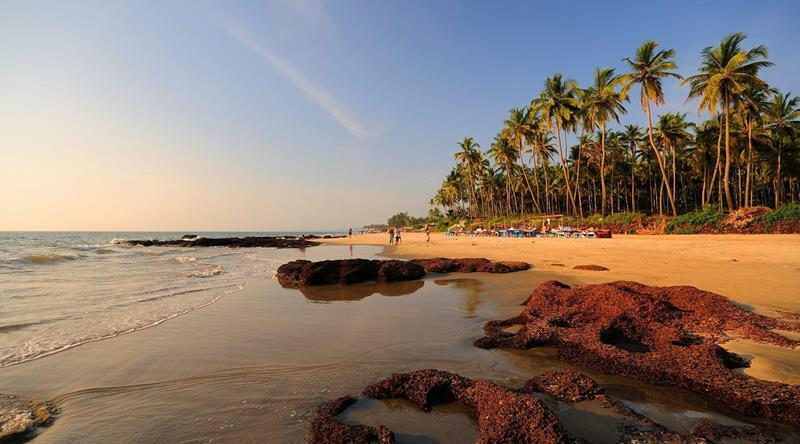 Who could get sick of hanging out on the beach in a tropical climate, after all? 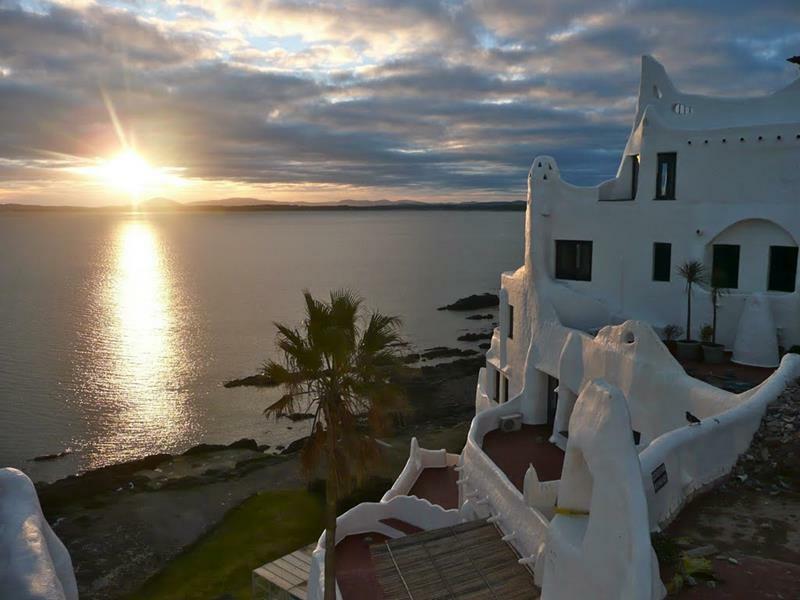 Maybe it’s just that you need a change of pace, a beach vacation that offers something just a little bit different. 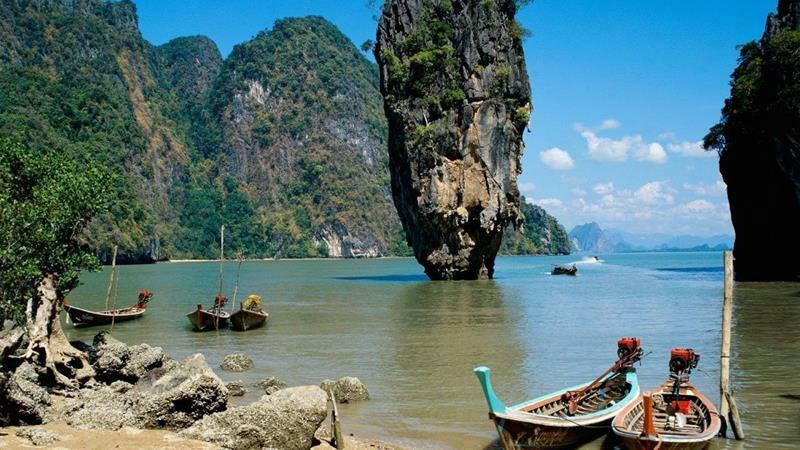 With this in mind, we’re going to take a look at 10 awesome places you can go for an amazing non-Caribbean beach vacation. Ask anyone who’s had the chance to vacation in Phuket, and he or she will tell you the same thing we’re about to… It’s life changing! 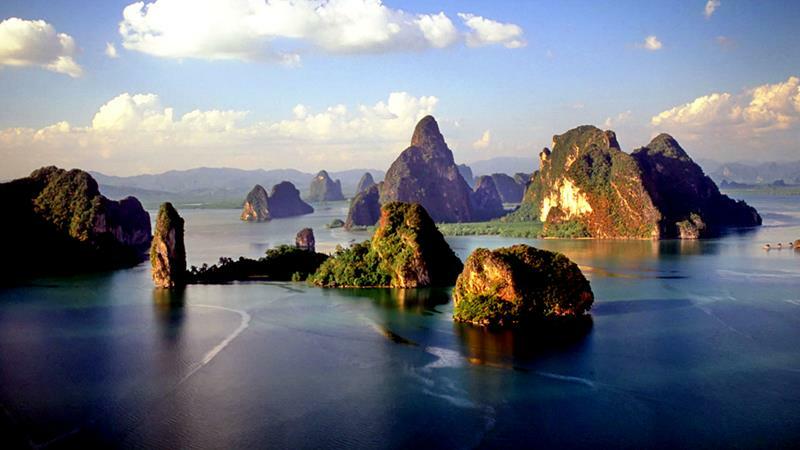 Phuket is amazing… But, if you want a more relaxed atmosphere, you’ll want to head to Phang Nga, which is nearby. What’s it like to find yourself literally on the tip of an entire continent? 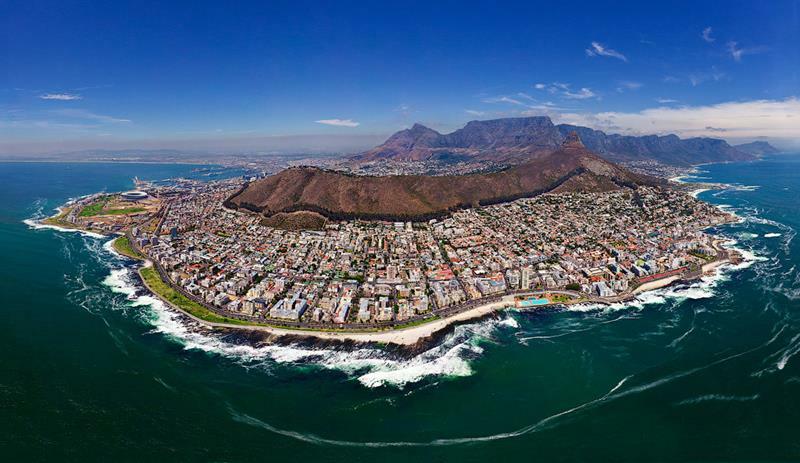 There’s only one way to find out… Visit Cape Town! 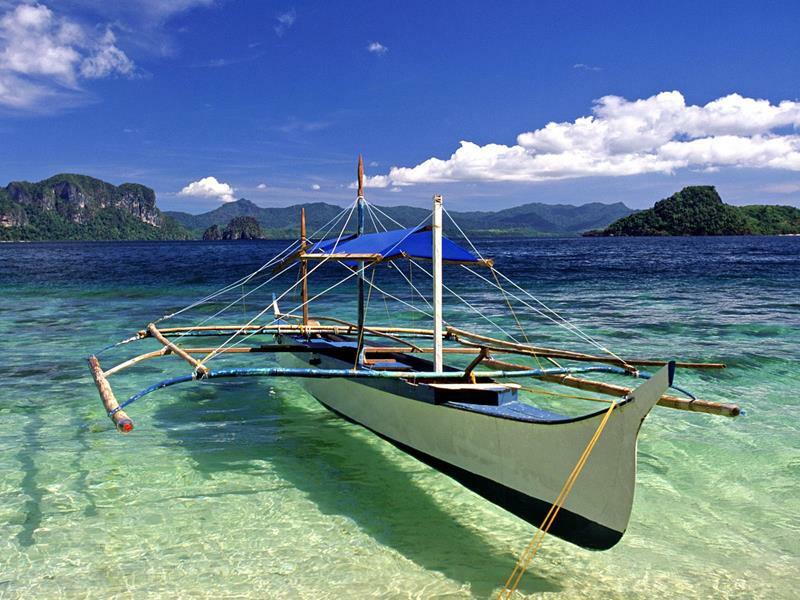 There are some who say that Palawan is home to the most beautiful beaches in the entire world. We’re not exactly inclined to disagree. With plenty of world-class resorts to choose from, you can enjoy your stay here and get a feel for the ‘secluded island’ atmosphere too! There’s something for everyone here, from the gorgeous beaches and surf to the nightlife and dining. This place is fun! 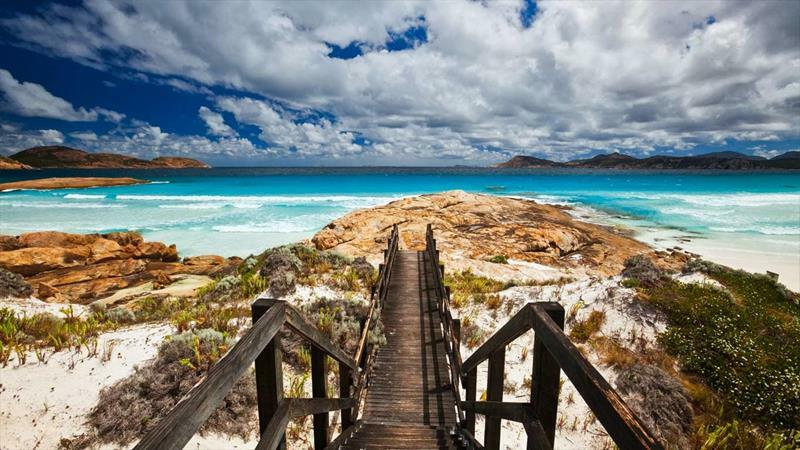 The beaches in this Australian city are plenty beautiful, plus you get the experience of seeing a city to which few get the chance to travel. 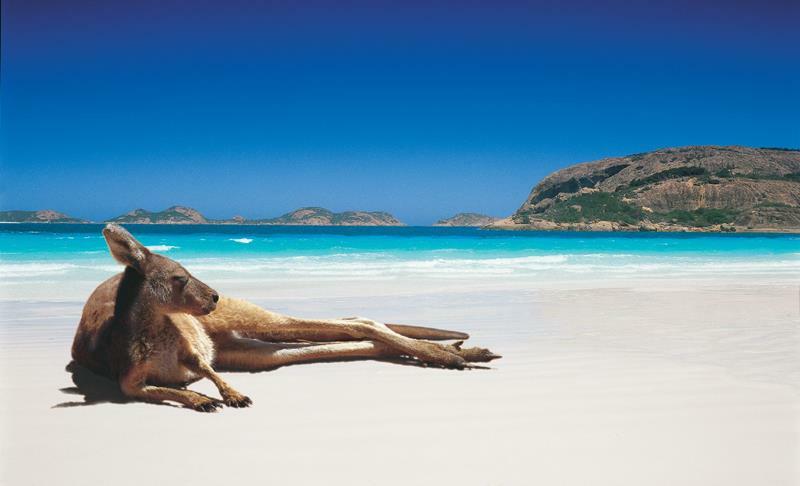 Or, if you’d like to get a feel for Australia without the urban experience, this would make an ideal place to pick for a vacation! 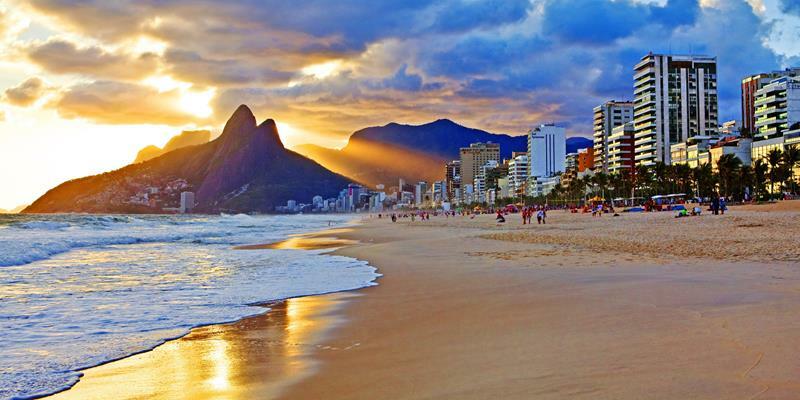 Now that all the Olympic excitement has come and gone, it’s never been a better time to check out Rio!